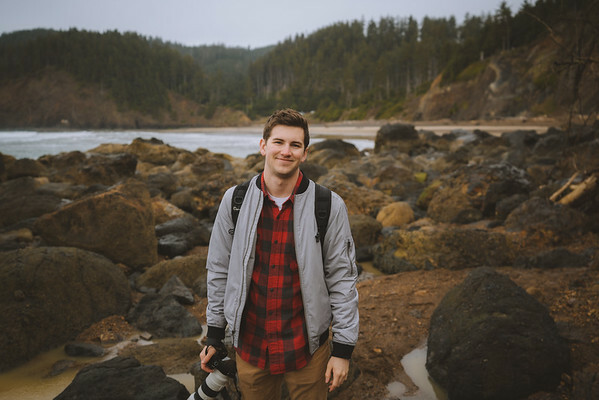 My name is Brayden Weeks and I am a 22-year-old photographer based in Southeastern Idaho, though originally from Salt Lake City, Utah. All my life I was around a camera, but never truly understood the beauty of story telling with one until about two years ago. It wasn't until about a year and a half ago I decided it was what I wanted to pursue as my career. And as of today, I have never been more passionate about anything in my life. I have done work commercial work, editorial work, events for publishing companies such as HarperCollins Publishing, and weddings. 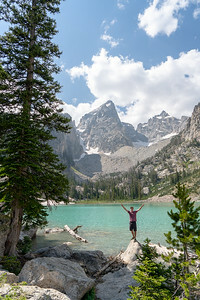 The focus in the majority of my photos is travel and adventure, capturing the beauty of the world and the experiences it can give us, hoping to inspire others to get out and have these experiences too. I believe that through this art, or any art form for that matter, can change the world, because it has sure changed mine. Life is too short not to experience all that the world has to offer, and I hope to capture all that it offers me. I am available for hire worldwide, and would love to work with you!